Bob’s Photo is a long-time local retailer of photographic-related merchandise. 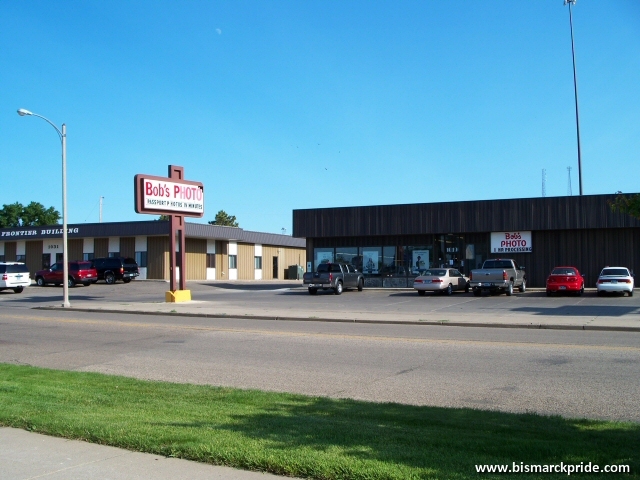 Bob’s Photo has full service printing services and was one of the first stores in Bismarck to offer one hour processing. The store also sells a full selection of cameras and related accessories. Bob’s (originally Bob’s Pako Filmshop) was established in 1979 by Robert Dolajak at the newly constructed Gateway Mall, just outside the White Mart department store. For most of its existence, Bob’s Photo resided at 1019 East Interstate Avenue, with a secondary location in south Bismarck, as well as Fargo, for a short stint. Bob’s Photo has been long associated with its “Take a shot. It’s a snap!” tagline and jingle. Bob’s Photo announced its closure in 2017.